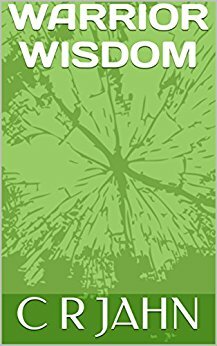 WARRIOR WISDOM is a massive collection of categorized quotations and anecdotes which took over 5 years to compile. I have also included several popular essays from the old Righteous Warrior Temple website. I highly recommend this book to everyone. 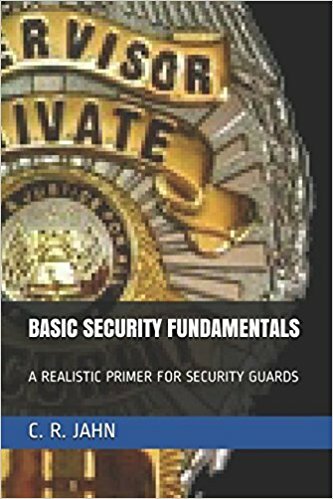 BASIC SECURITY FUNDAMENTALS is a realistic and uncensored overview of the security profession, recommended for entry level guards, supervisors, managers, and clients. 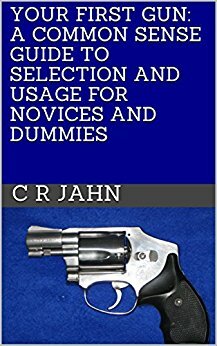 YOUR FIRST GUN is a basic introduction to the subject matter intended for individuals who have never handled firearms and who do not have access to professional training. Focus is on the DAO 38 Special revolver and the break action 20 gauge shotgun. Also available in audio.